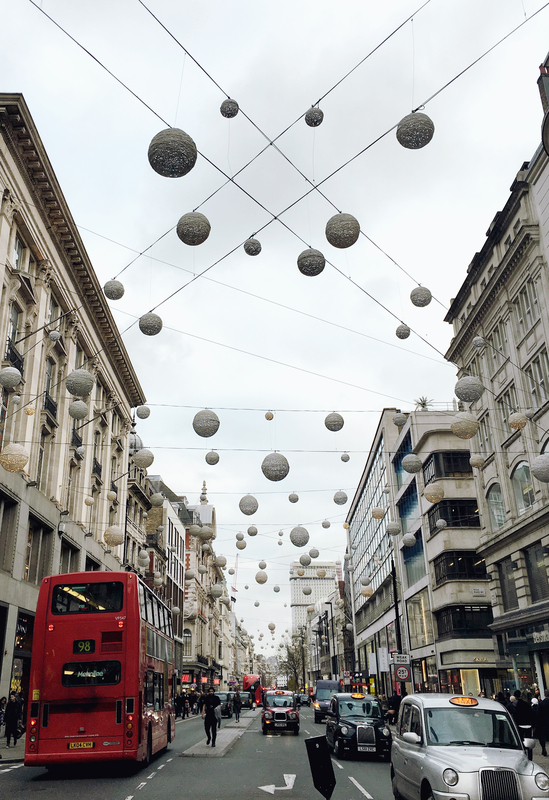 London will always feel like a second home to me – and not just because I lived there (although obviously, that’s a pretty legit reason), but because – in my opinion at least – it’s a truly global city. It’s essentially a massive city made up of small villages; meaning there really is something (and somewhere) for everyone. 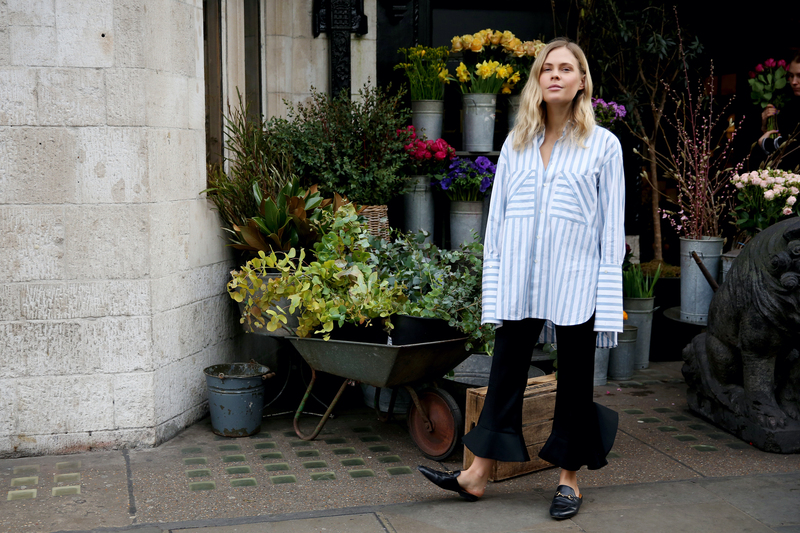 Basically, whatever you’re into, you’ll find it in London. 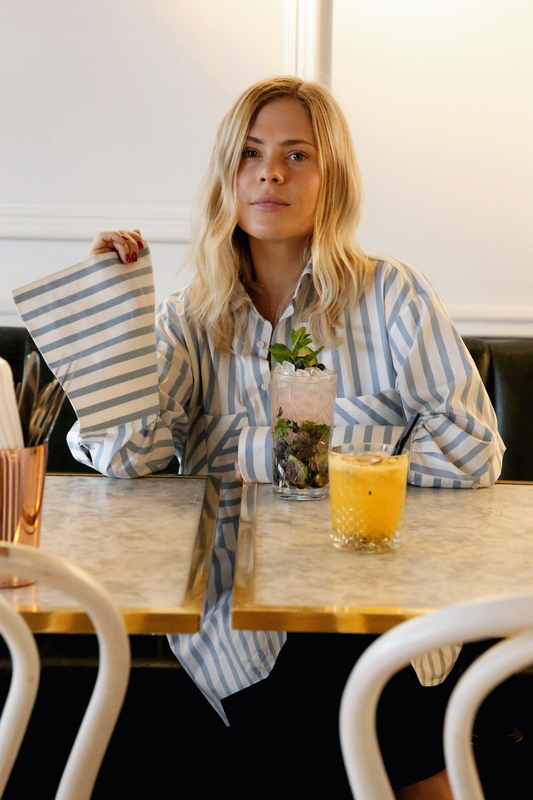 I’ve written a couple of London guides over the years highlighting some of my favourite parts of the city (if you’re looking for more London tips check out my guide to Central London here and East London here). 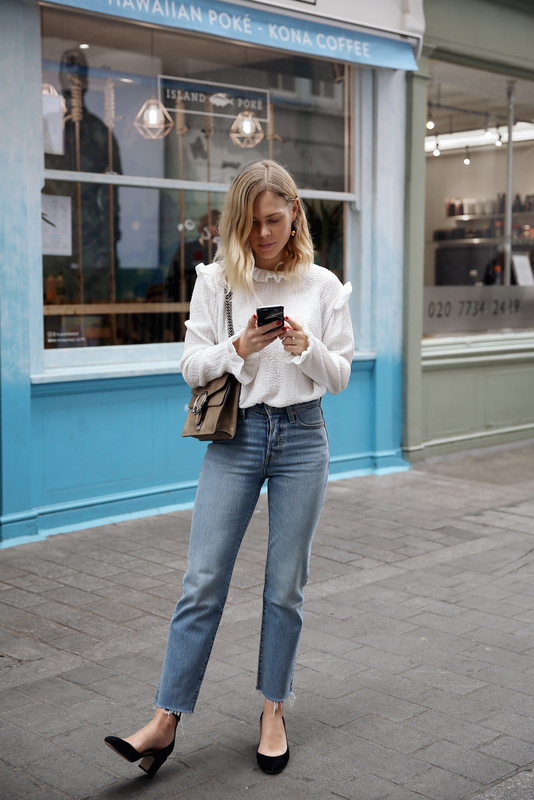 For my newest iteration of The London Guide I wanted to focus on all the popular spots – Soho, Carnaby, Southbank, Covent Garden etc – that visitors undoubtedly spend a lot of time in. So, where to go? Okay so The Wallace Collection isn’t a secret bunker by any means, but in a city that is home to the The Tate, V&A and The British Museum et al, the Wallace Collection often flies below the radar. Like most London galleries and museums it’s free/donation on entry – and inside you’ll find the most grandiose traditional royal interiors and artwork. If it sounds stale, I promise it’s not – the interiors alone are a feast for the eyes. It’s one of my favourite spots in the city to wile away an hour in. 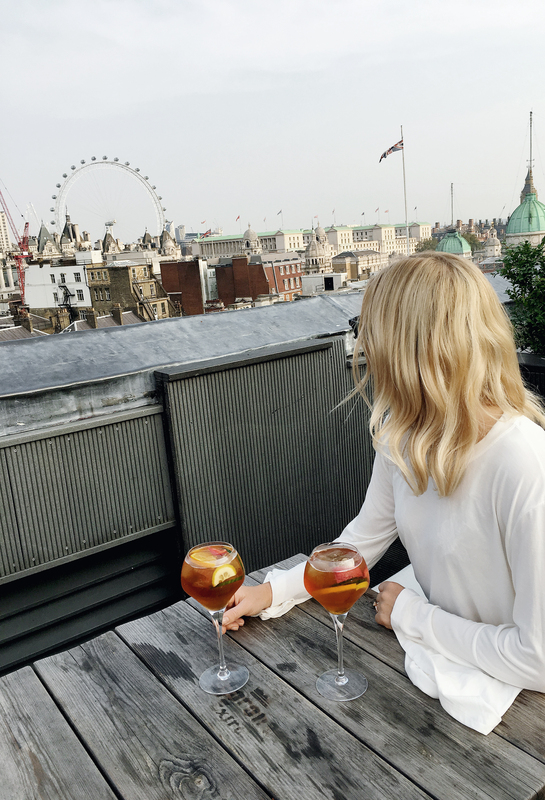 The price of the drinks may make you wince (although the cocktails are well crafted), but you won’t find a rooftop bar with more impressive London views. As someone who usually stays in Airbnbs, large hotels can sometimes feel a little impersonal. But I have to say that our experience at The Mondrian London was one of the best I’ve had in years – everything from the service to the views to the food to the staff were top notch. But even if you aren’t staying at the hotel, it’s worth grabbing a drink at The Dandelyan (they also do high tea) for the interiors alone. You know you want to Instagram that pink leather lounger. Found in the basement of Kingly Court, Disrepute is an underground speakeasy bar that was made for date night. It’s intimate, the bartenders know their stuff and the drink list is both extensive and unpredictable. In a city where pubs and bars are found on pretty much every corner, I have to say that Direspute felt special. 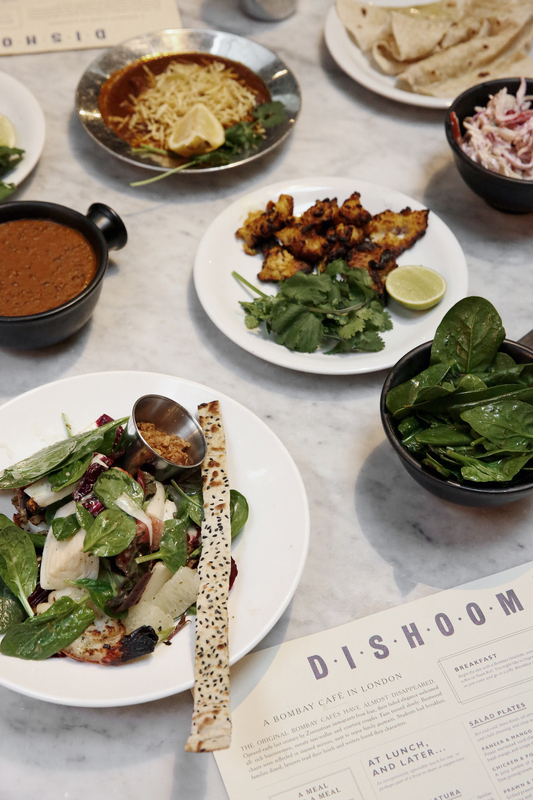 I visit Dishoom every time I’m in London with whoever I can lure for an epic feast. 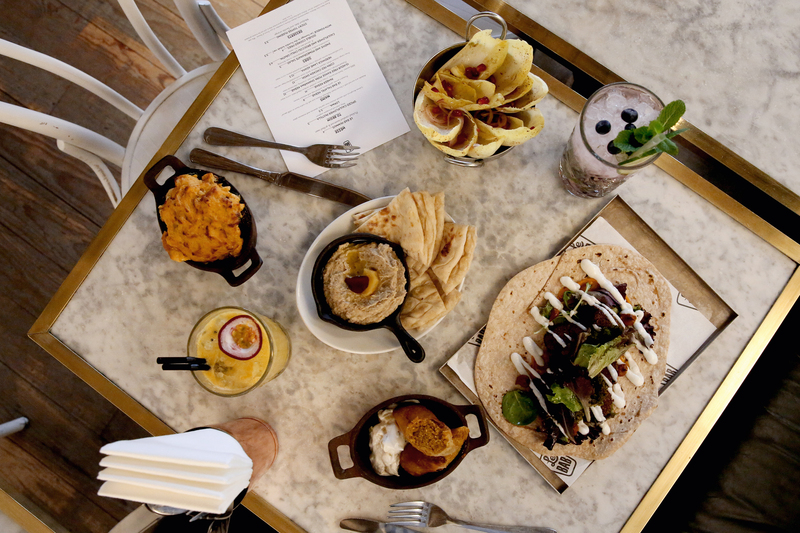 And trust me when I say epic feast – Dishoom is the sort of place you share dishes, over-order and just generally indulge. This modern Bombay kitchen has several spots over the city and they are all worthy of a visit. The only downside are the queues, which can get pretty mental around 7pm – so if you’re visiting (aka not working) then it’s best to go for either late lunch for late dinner to avoid having a wait. As a Bloody Mary fan, I’m forever in hunt of The Best One Ever, and Jijuu’s kimchi Bloody Mary is easy in my all time top 5. And if you like Korean (although I’m struggling to see how a person wouldn’t), then make sure you stick around for the food. 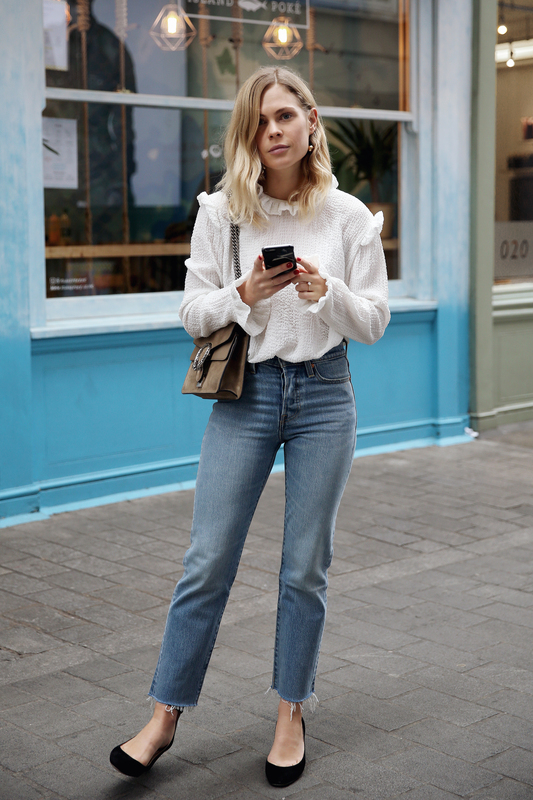 Around the corner from the Levi’s flagship is their Vintage Collection store, which – I will be honest – doesn’t always have what you’re looking for (as everything is one-off), but you never know, you may just get lucky and find the worlds coolest denim jacket or perfect pair of vintage 501’s. As a vegetarian whose other half has a strong devotion to meat, I’m always searching for spots that will satisfy us both. Le Bab was a happy discovery; they describe themselves as casual Middle Eastern – but it’s so much more than that. 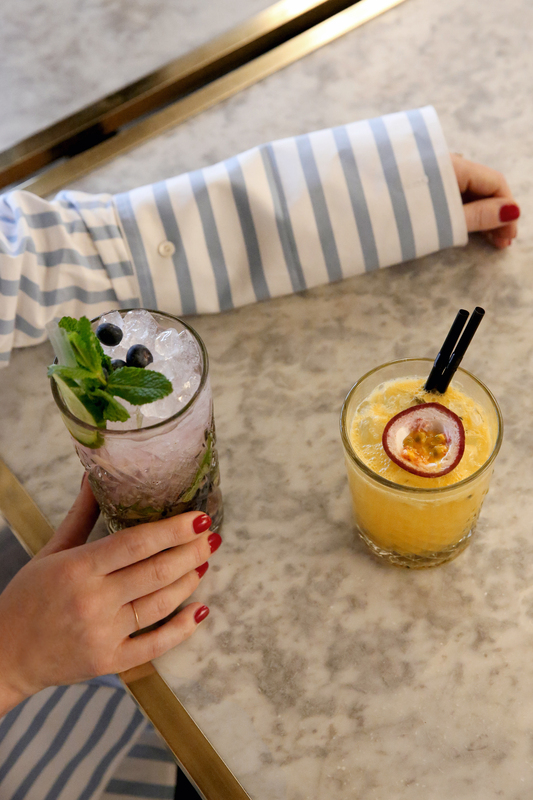 Cocktails, salads, sharing plates, main dishes – they nail the whole shebang.